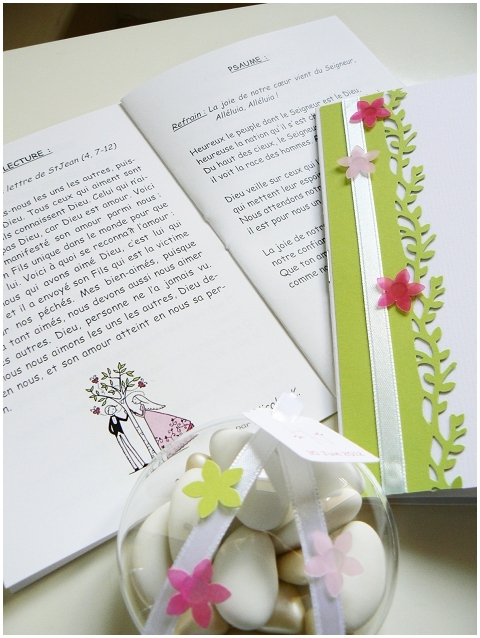 As it is the start of a new month I have lots of lovely new sponsors to welcome to the French Wedding Style Ensemble, but I wanted to take a moment out to introduce you to Decorating Cents, hand-made wedding stationery France. 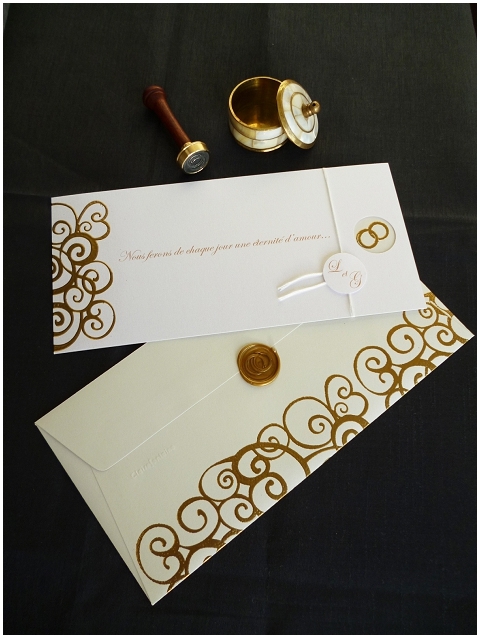 English speaking Hélène from Decorating Cents creates bespoke wedding stationery following a design consultation with couples, which includes the font selection, paper types available and a plethora of embellishments to add that special touch. 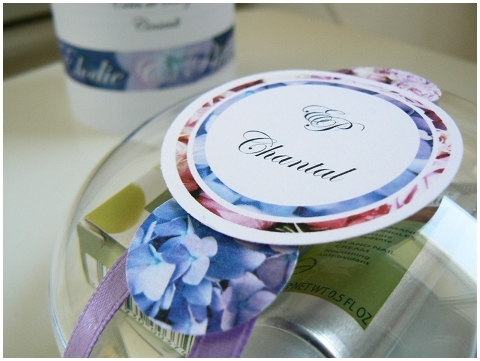 In addition to wedding invites, Hélène also creates a whole range of additional items such as reply cards,place names, mass booklets and many other additional items for your complete wedding suite of stationery needs. 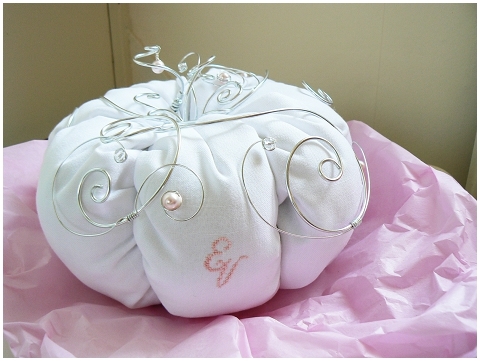 And if you order your stationery from Decorating Cents they also offer an exclusive service to design a custome wedding box “urne” and wedding ring pillows. 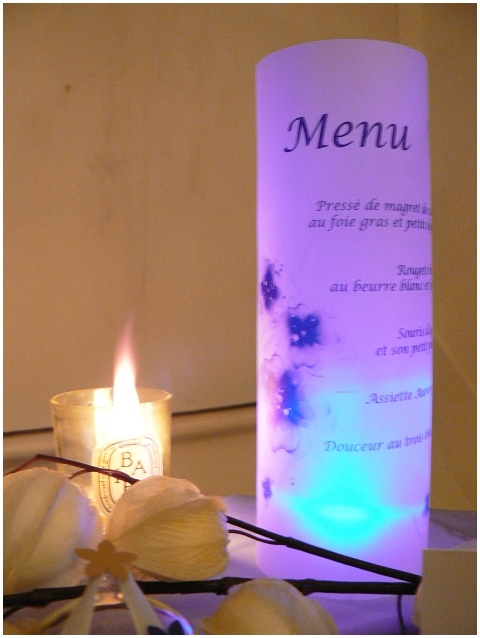 To find out more about Decorating Cents visit their website www.decorating-cents.fr Although the website is in French owner Hélène speaks fluent English and is waiting to discuss your wedding stationery requirements so email contact@decorating-cents. 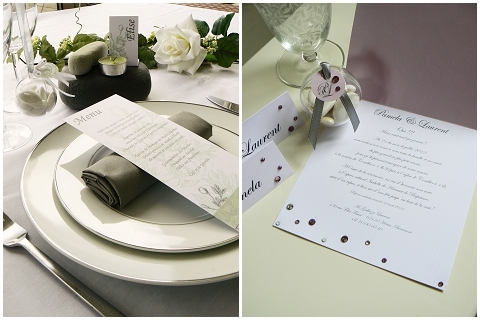 Be different and commission your own French couture wedding stationery!